September 2016, California Governor Jerry Brown signed AB 1719 which requires cardiopulmonary resuscitation (CPR) to be taught in schools. 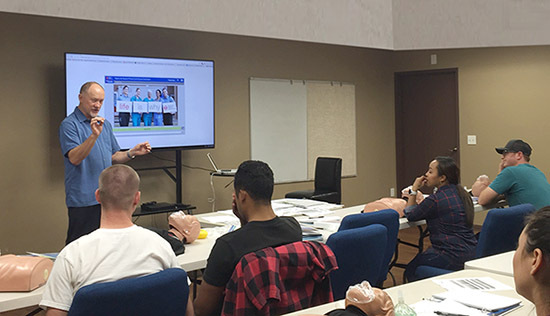 This new law, authored by Assemblymember Freddie Rodriguez (D-Pomona), makes California the 35th state to provide CPR training in high schools! High schools that require a course in health education for graduation will begin to offer instruction in performing CPR in the 2018-2019 school year. 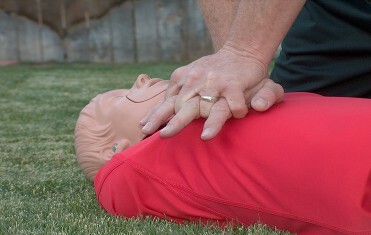 Students can be taught the fundamental life-saving skill of hands-only CPR. This is a big step toward giving young people the confidence it takes to perform proper CPR if ever a life threatening situation presents itself.